I’m a queer author, a geek, a feminist, and an MFA student studying genre fiction. I think that covers all the labels; I don’t really like labels. Rules tend to get me in trouble. 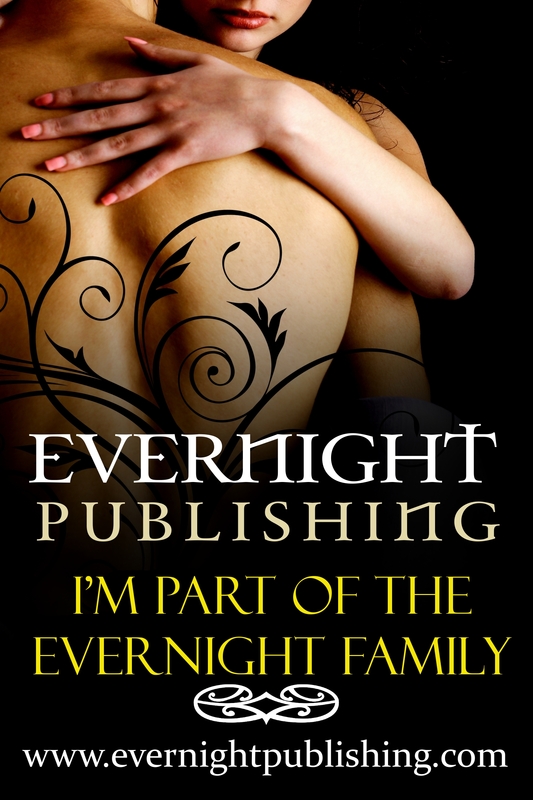 I’ve published two romance novels, Evasive Love through Ellora’s Cave in 2012 and Uninvited Love through Evernight Publishing in 2016 and have a bunch more for sale on Smashwords.com. I teach creative writing classes by the beach and professionally edit. If you’d like to chat with me about books, writing, queer/feminist issues, I’m on facebook at LJLongo713.